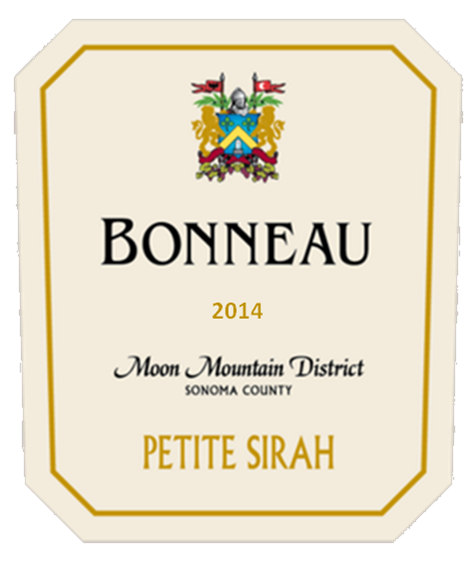 The grapes for our Moon Mountain Petite Sirah were harvested at the peak of maturity to capture its mountain flavors, intense color and bountiful tannins. The wine opens up in the glass to reveal aromas and flavors of blackberry, dark chocolate, blueberry and currant. Its abundant tannins are fully integrated adding structure and a pleasing grip on the palate. The wine finishes with baking spice, cedar and oak. This wine will continue to develop as it ages and is enjoyed for years to come.